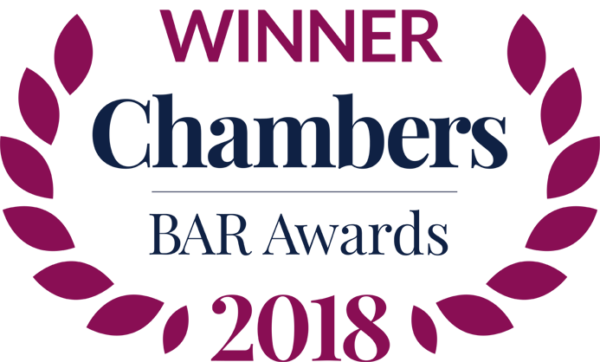 Monckton Chambers has a team of ‘hardworking barristers who are always looking to offer solutions’. ‘You always feel that they are “in the trenches” with you, rather than treating the instruction like an academic exercise.’ Chambers has ‘the cream of the crop of the London competition Bar’, but is also very strong in procurement, regulatory and tax law. The public law practice is also going from strength to strength following a number of recent arrivals from Doughty Street Chambers. ‘A strong client service is provided by the clerks’ room’, which is ‘engaged, effective and responsive’; for some, ‘it is the best clerking team you will come across’. Senior clerk David Hockney is ‘excellent at matching barristers’ expertise and availability against requirements, and has a good understanding of the marketplace’. First junior clerk John Keegan ‘deserves particular mention for his hard work and can-do attitude’. 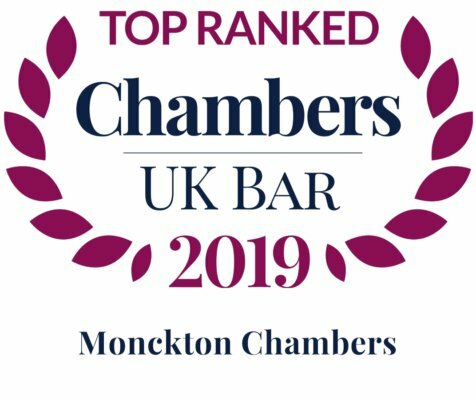 Monckton Chambers is ‘a top-rated competition set with a strong mix of leading and junior counsel’. Daniel Beard QC, Michael Bowsher QC and Tim Ward QC. Ben Lask, Brendan McGurk, Gerry Facenna and Robert Palmer. 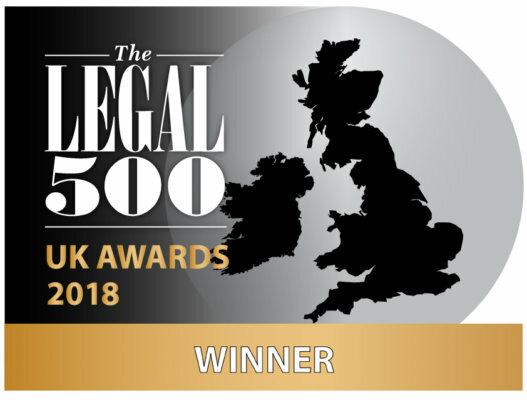 Monckton Chambers has ‘raised its profile in this area’, particularly following a number of arrivals from Doughty Street Chambers. Azeem Suterwalla, Eric Metcalfe and Piers Gardner. Michael Bowsher was listed as a Leading Silk. One of the first sets to consider when looking for EU and competition counsel’, Monckton Chambers has ‘a wealth of experience in this area’. It is particularly well regarded for competition disputes arising out of mergers, and in this context chambers houses a dedicated merger control group, deployed to provide a bolt-on service to law firms. Daniel Beard QC, Jon Turner QC, Michael Bowsher QC, Paul Lasok QC, Tim Ward QC, Ian Rogers QC, Kassie Smith QC, Paul Harris QC and Philip Moser QC. George Peretz QC and Meredith Pickford QC. Alan Bates, Alistair Lindsay, Anneliese Blackwood, Ben Rayment, Josh Holmes, Rob Williams, Alison Beridge, Anneli Howard, Ben Lask, Gerry Facenna, Julian Gregory and Ronit Kreisberger. Monckton Chambers is ‘Premier League standard’; it has ‘huge strength in depth and expertise at every level’. The clerks ‘have the ability to put together a high-quality team at very short notice’, and are commended as ‘sensible, efficient and commercial’. 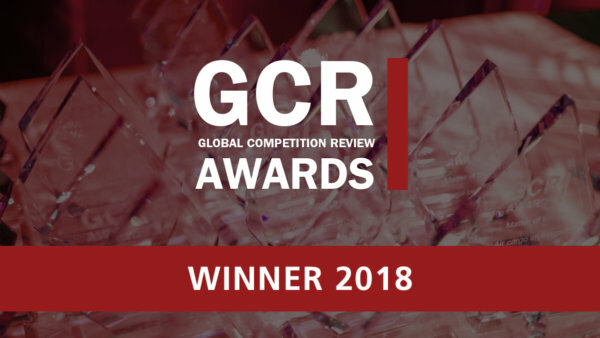 The telecoms regulatory work undertaken at Monckton Chambers crosses over with members’ activity in competition, procurement and public law. The set also has a growing data protection practice, and clerks who are ‘simply stellar’. Daniel Beard QC, Michael Bowsher QC, Jon Turner QC and Tim Ward QC. Anneli Howard, Gerry Facenna, Julian Gregory, Ben Lask, Josh Holmes and Robert Palmer. Gerry Facenna, Ben Lask and Laura Elizabeth John. Brendan McGurk was listed as a Leading Junior. Michael Bowsher QC, Philip Moser QC and Paul Lasok QC. Anneliese Blackwood, Ewan West, Valentina Sloane, Brendan McGurk and Rob Williams. Fiona Banks and Ronit Kreisberger. Monckton Chambers’ ‘practitioners are wonderfully versatile and their minds are packed with legal initiative’. The set is reputed for its indirect tax work, regularly taking cases to the Supreme Court and the Court of Justice of the European Union. Melanie Hall QC and Paul Lasok QC. Andrew Macnab, Raymond Hill, Peter Mantle and Valentina Sloane.